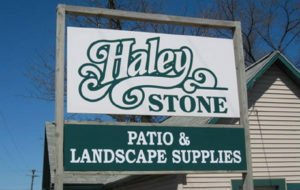 If you are in need of a trusted and experienced Michigan Natural Wallstone Supplier, please visit Haley Stone in Auburn Hills MI (248) 276-9300 or Rochester Hills MI (248) 852-5511 today! Click here to see photos of our Natural Wallstone products or Follow Us on Facebook for our Auburn Hills or Rochester Hills locations. Pictured above is one of our Natural Wallstone products in action! They can endure harsh elements and extreme weather conditions very well. Most natural stones are weather-resistant and don’t deteriorate as quickly as most other landscape materials. Since these stones are naturally strong, they provide stability to the landscape and provide it the support it needs. Retaining walls made of stone can support a large amount of backfill and endure the pressure very well. Outdoor stone walls are easy to maintain and only require an occasional pressure clean to keep them looking great right round the year. 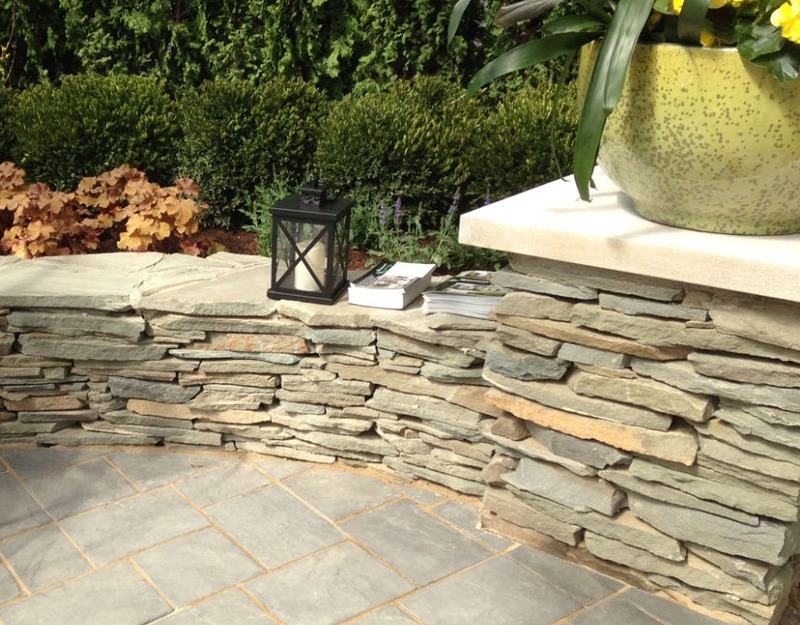 When you get stone walls built in your landscape, you don’t have to worry about them cracking or becoming impacted by the freeze-thaw cycle like concrete and other materials do. 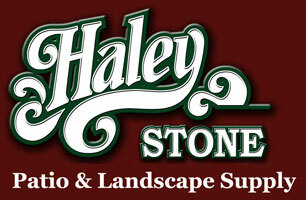 While Natural Wallstone a slightly higher upfront cost, they outlast most landscaping materials. They require very little maintenance and are extremely durable, making them an excellent choice for building walls in landscapes. You can seal-coat the stone walls to improve their scratch –resistance and make the surface more resilient. With choices including limestone, flagstone, travertine, granite, and more, you are sure to find a style that complements your landscaping design. The variety of textures and colors in natural stones is endless. This gives you the design flexibility to create the aesthetic you want in the outdoor areas of your property. Natural Wallstone has very classic and elegant look and is extremely versatile. It looks great in casual as well as formal-styled landscapes. Natural Wallstone adds to the curb appeal and value of your property, which makes it an excellent investment in the long term. 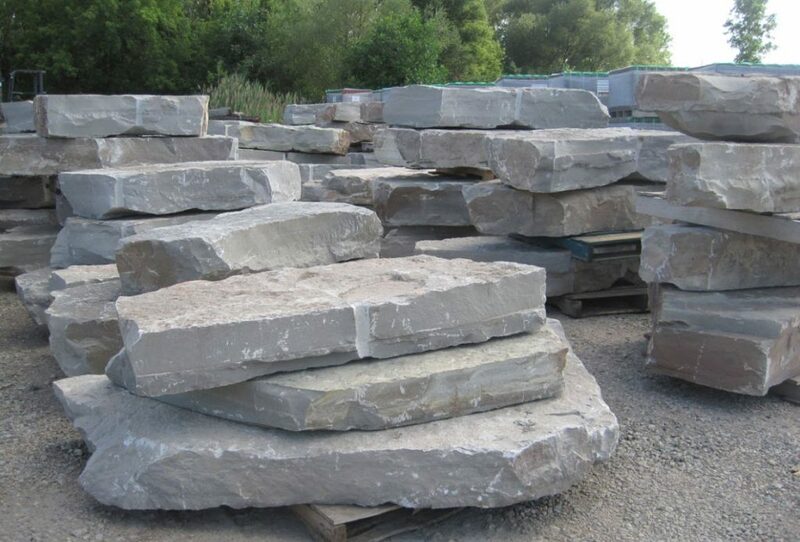 We offer a large selection of Natural Wallstone products! 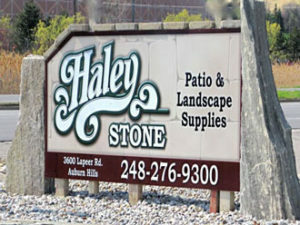 For a top rated Michigan Natural Wallstone Supplier, please stop by Haley Stone in Auburn Hills MI (248) 276-9300 or Rochester Hills MI (248) 852-5511.